ITR-V is the acronym for ‘Income Tax Return–Verification’ Form. It is a single page document that is received when an ITR is filed online without using a digital signature. ITR-V is provided by the Income Tax Department to verify the authenticity of income tax returns and is sent by email to the taxpayer. You can also download a copy of ITR-V from the income tax e-filing website. The copy of the ITR-V acknowledgement should be duly signed in ‘blue ink’ and submitted to the Income Tax Department CPC to complete the income tax filing process. In this article, we look at ITR-V submission in detail. If you decide to manually verify your income tax filing, you should print a copy of the ITR-V form received by email or on the income tax portal. The printed acknowledgement should be signed by the taxpayer and kept inside an A4 size envelop. 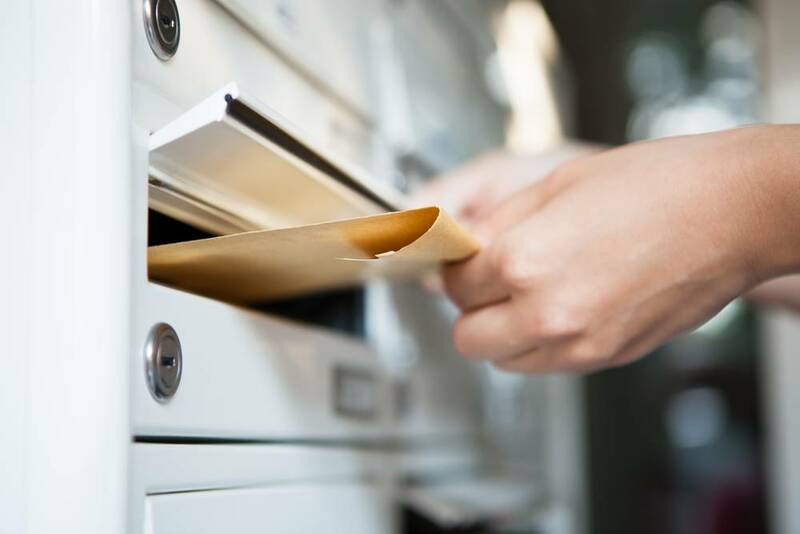 Each envelop should contain only one ITR-V only. There is no requirement for keeping any other document other than the signed ITR-V document. Once the ITR-V is submitted, the income tax return filing is complete. 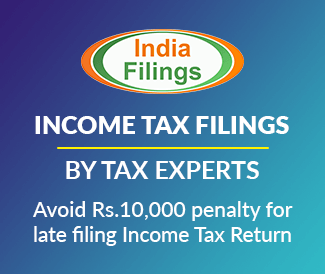 If you fail to submit ITR-V within 120 days of filing income tax return and also do not complete EVC, the tax return filing will be invalid and you could receive an income tax notice. Hence, its very important to submit ITR-V, in case you did not complete EVC verification. 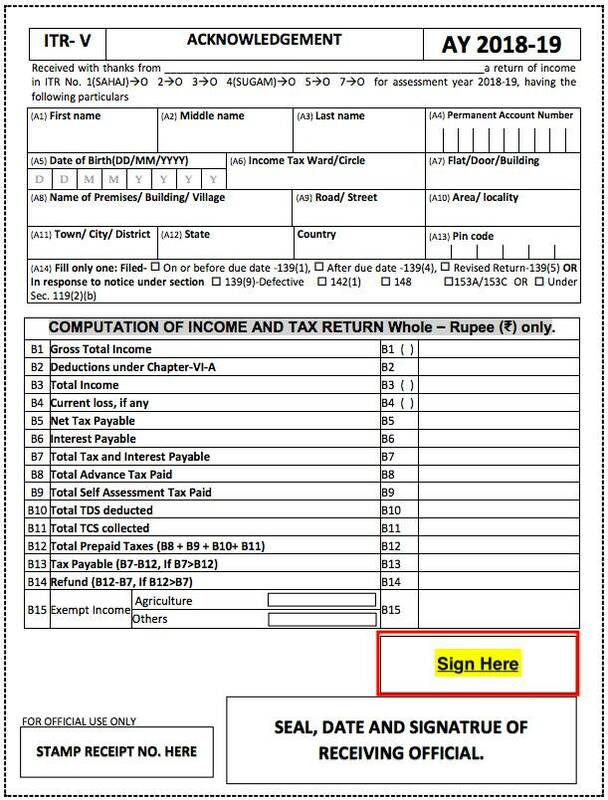 Step 1: Login to the Income Tax E-Filing website and click on “View Returns / Forms” link. Step 2: Select the option “Income Tax Return” and “Assessment Year”. Click “Submit”. Step 3: Click on acknowledgement number of the income tax return for which you want to download ITR-V. Step 4: ITR-V would be downloaded. ITR-V should be printed in dark blank ink and clear to read. ITR-V should have an original signature in blue ink. The signature should not be on the barcode of the Form. Barcode and numbers below the barcode should be clearly seen. Stapler should not be used on the Form ITR-V.
Do not fold this signed ITR-V.
Enclose the ITR-V form in an A-4 size white envelope. Send ITR-V to the CPC address mentioned above through speed post or ordinary post within 120 days from the date of filing. 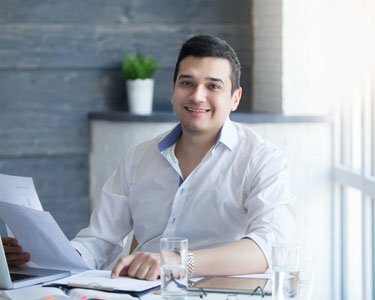 On submitting an income tax return online through the income tax e-filing website, the return must be verified either by submission of ITR-V form to the Income Tax Central Processing Centre (CPC) or through EVC Mode. Hence, to avoid sending ITR-V to CPC, you can now opt for EVC verification of income tax return.